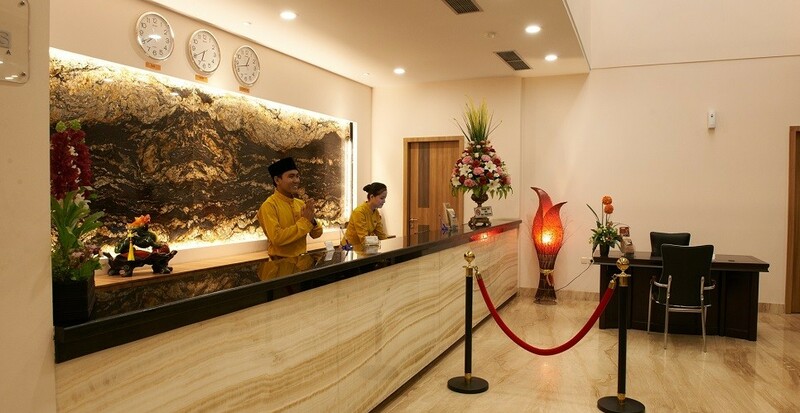 Winstar Hotel Pekanbaru proudly presents Indonesian warmest 3-star hotel hospitality with international service standards in Pekanbaru (Riau province, Sumatra). 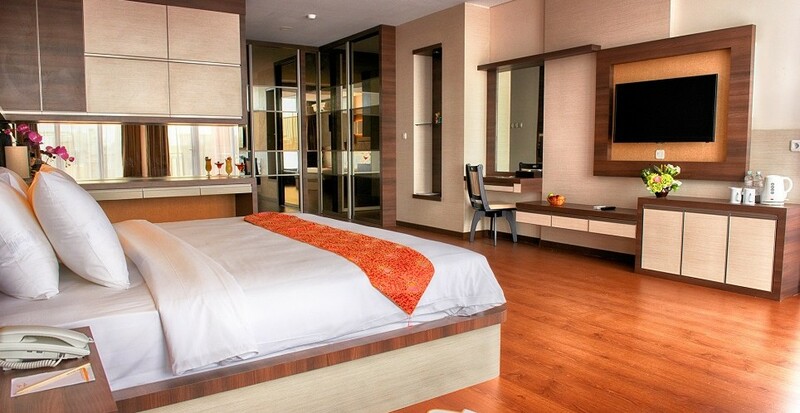 Winstar offers affordable accommodation price alternative for the business travelers, individuals, families and groups. 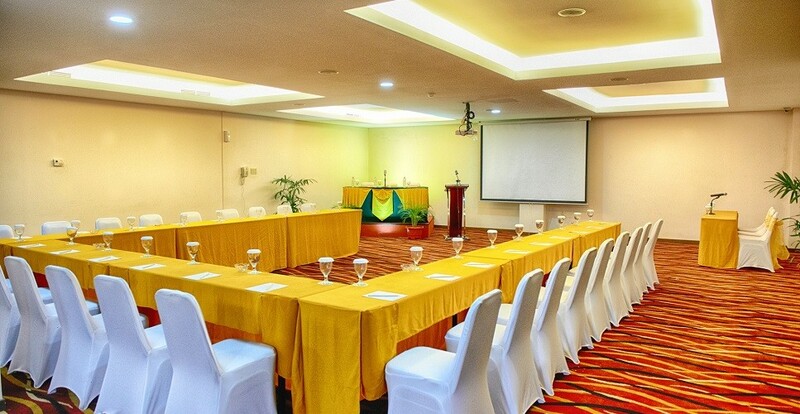 Designed in combination of the modern minimalist touch with the warm and strong brand character, everyone is more than just a guest at Winstar Hotel Pekanbaru. 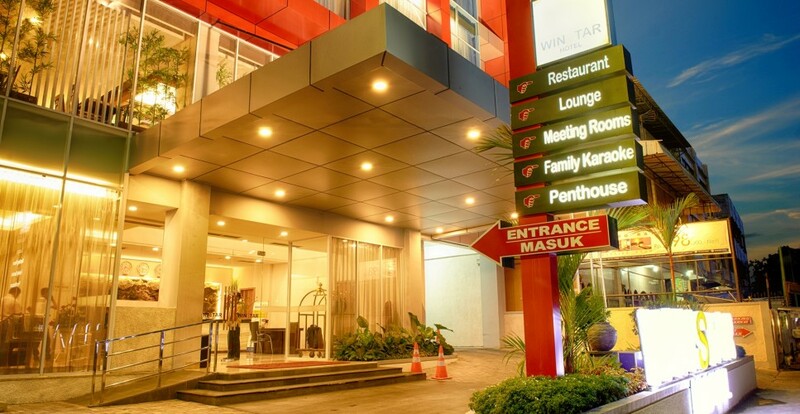 Winstar, the business hotel in Pekanbaru, offers 90 modern furnished rooms & suites with 6 function rooms, coffee lounge, restaurant, drugstore, business centre facilities and one-of-a-kind penthouse. 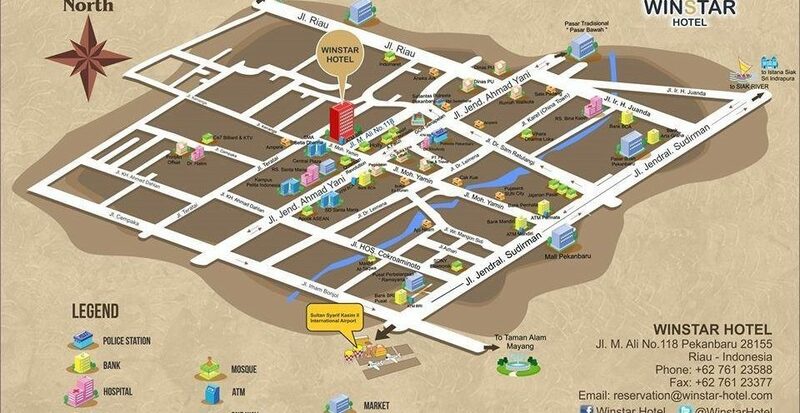 Winstar Hotel is strategically located in the central business district of Pekanbaru which is a hub of Sumatra. 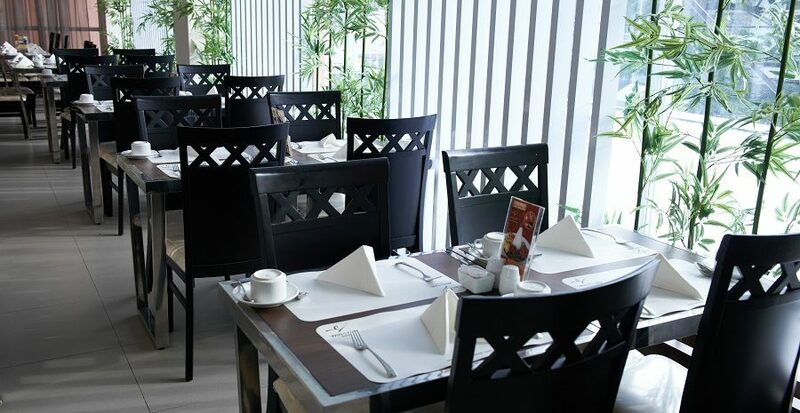 We are proud to offer brilliant service with the best value in town. 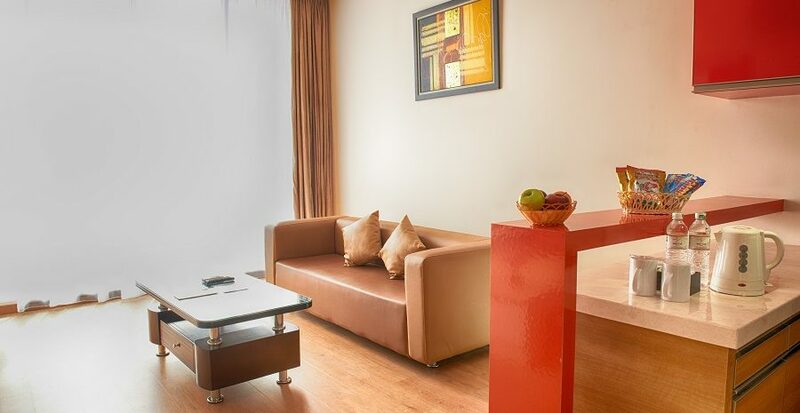 Winstar Hotel opts to deliver distinct service through the neat and clean guest rooms with the associated amenities and facilities. So, look no further because we are committed to you every step of the way.